Did you know that Autumn/Winter are the peak months for portrait photography? Weather for outdoor shots is more predictable and comfortable, and it's perfect timing to get the family together for Mother's Day and Father's Day. Terms: Bookings must be made by 30th April, 2012. The 5 photo gift cards must be all of the same image (of your choice). This offer may not be used in conjunction with other current offers. 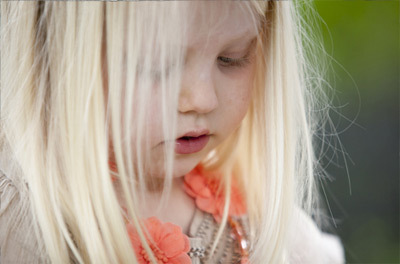 Portrait sessions for this offer must be completed by the end of August, 2012.